It’s a win-win when we are able to create art from a condition that others don’t understand. Here is a poem about anxiety from youthofanation.com. 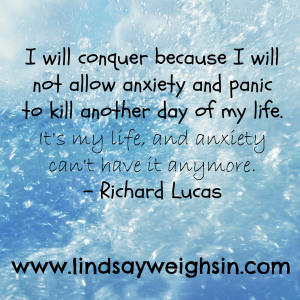 Your anxiety is not you, so do not let it become you! you wouldn’t judge me as you do.